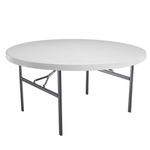 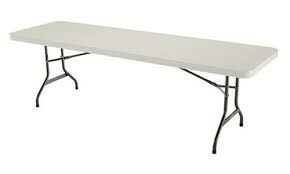 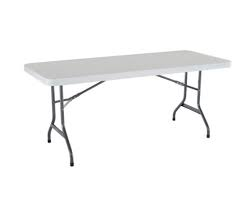 Party On Party Rental has the extra tables and chairs available for rent. 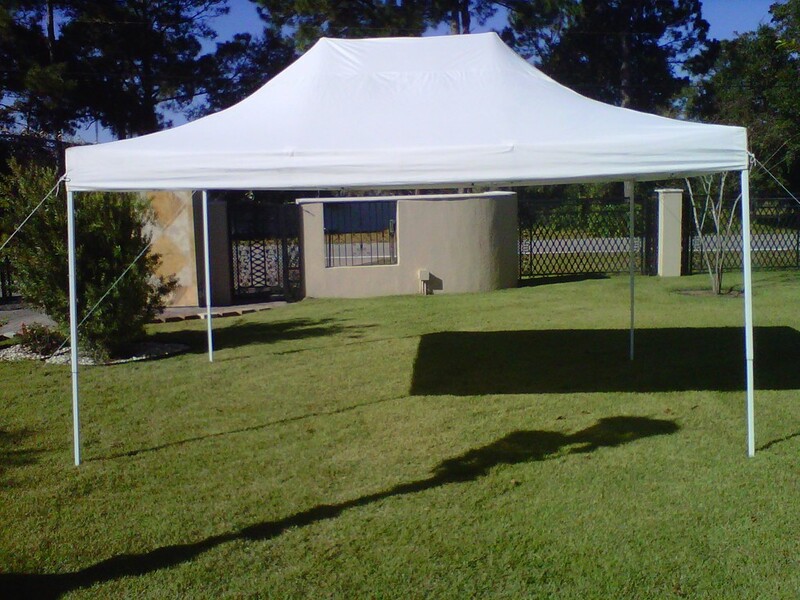 Also we rent generators and tents. 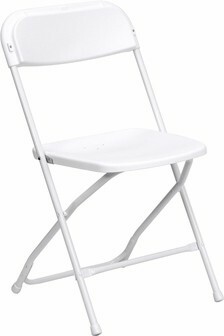 When you just rent chairs and tables, shall be added to the final bill $ 20 delivery. 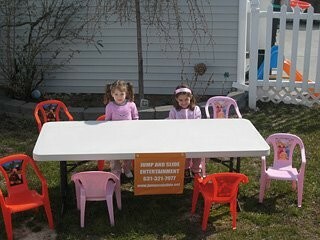 When the chairs and tables are added to bounce houses package the delivery is free. 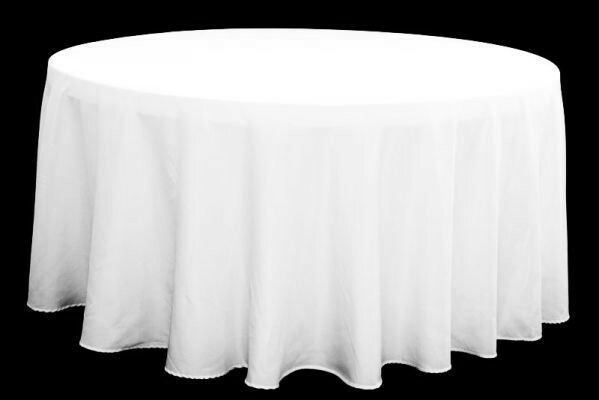 White - Round Table 60' Linen. 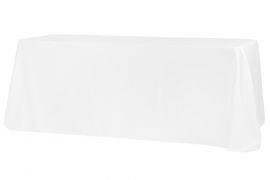 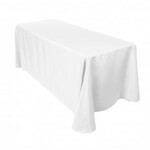 Polyester is an efficient and economical choice for a tablecloth; it can easily be used at weddings, trade shows, showrooms, events, or even your home. 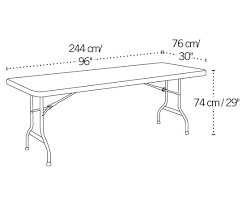 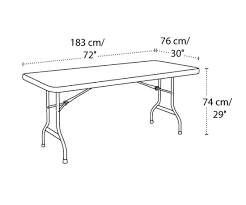 To Fit a 8 Ft table to the floor. 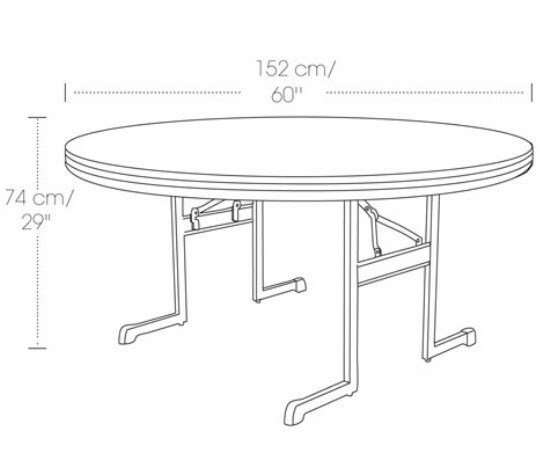 To Fit a 6 Ft Table to the floor.